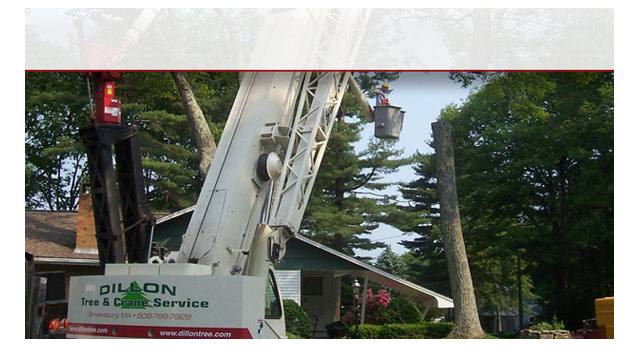 Dillon Tree has been serving Worcester County and Metrowest for over 60 years. Click Here for more info. 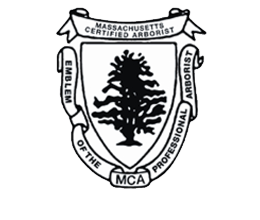 Where experience and equipment make all the difference for cities like Boston or towns like Shrewsbury. Click Here for more info. 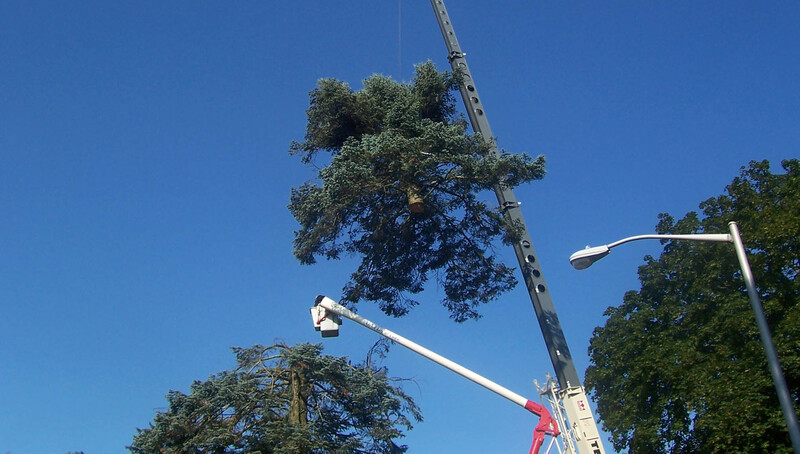 Thank your for doing such a good job with the removal or my tress. My neighbor, was impressed with the quickness of your task, and I with how clean you left the area. 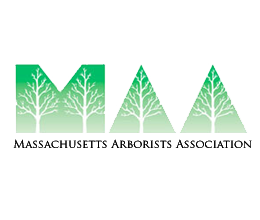 Your prompt tree removal service is appreciated. The area was left very clean and we thank you for that. 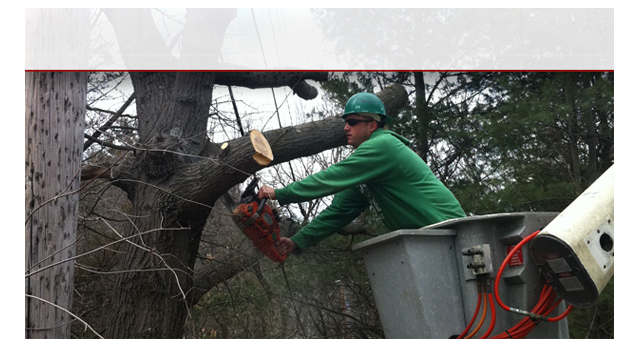 We would recommend your service to anyone seeking a tree removal recommendation. A job well done. Thank you so very much for the great job you did for my parking lot. You are very professional and efficient, and I thank you for your expertise. I certainly will keep you in mind for future jobs, and also refer you to my associates. 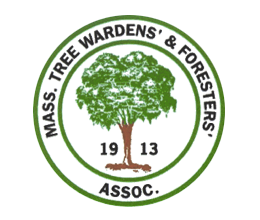 I wish to thank Micheal, John, Arthur and all the members of your crews who have worked on the West Boylston trees. 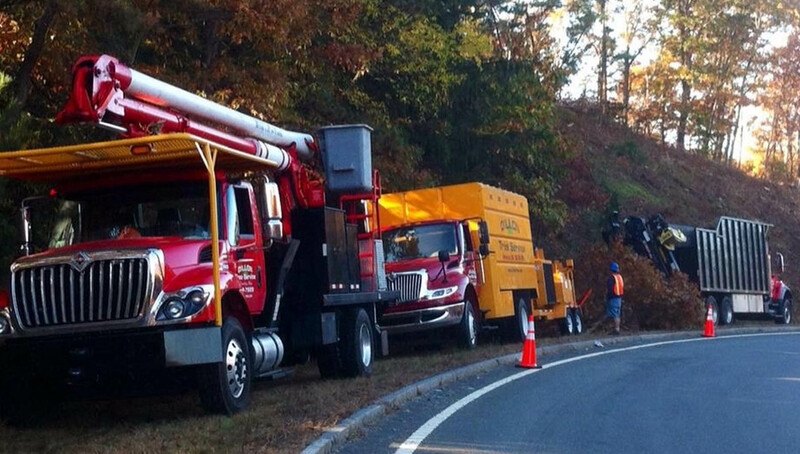 Every time Dillon Tree Service does a job for the tree warden the residents have nothing but the best compliments! The 6 foot dia. oak at 21 Prescott St., was such an example. Keep up the good work. 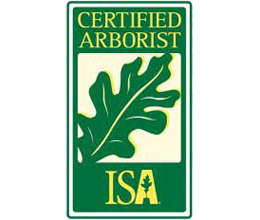 Your company is a credit to the profession of tree care.